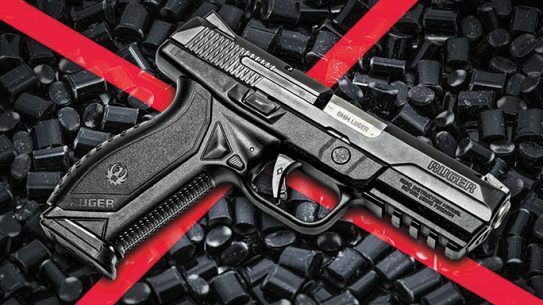 U.K. police have accidentally discharge firearms 110 times since 2007. 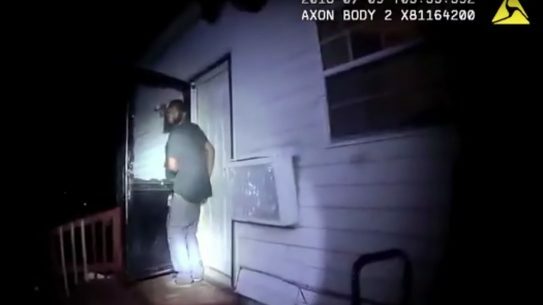 While pursuing an alleged armed felon, a Gastonia, NC, police officer accidentally shot a woman in her home, spawning suspension and investigation. 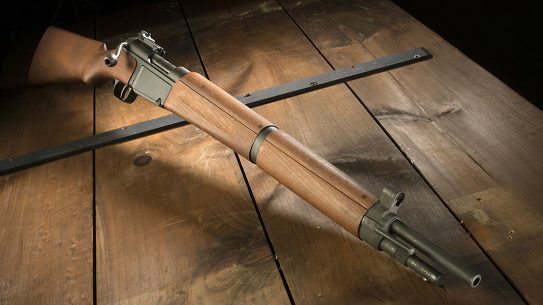 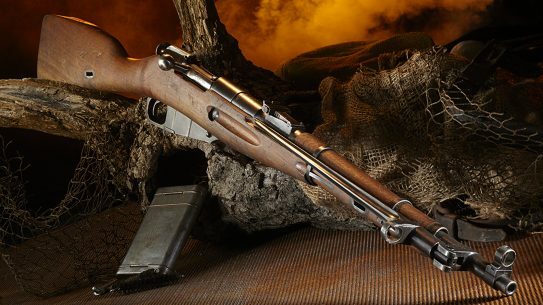 The MAS 36 was the main battle rifle of the French military in World War II and saw service in France’s post-war colonial conflicts. 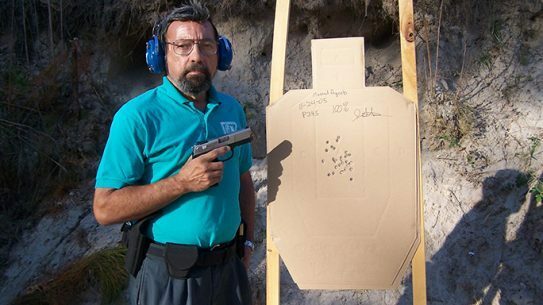 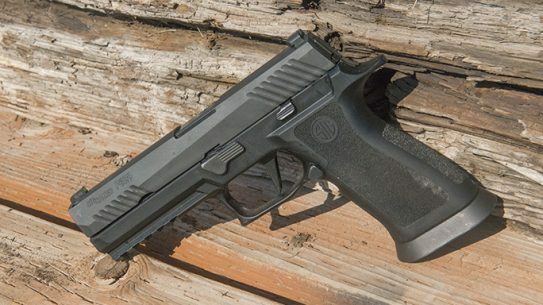 Is the Sig P320 Pistol Worthy of All the Post-Army Contract Hype? 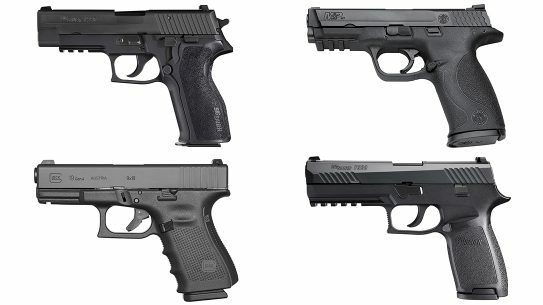 After securing the US Army's Modular Handgun System contract, a lot of praise has been directed at the Sig P320 — but is that praise warranted? 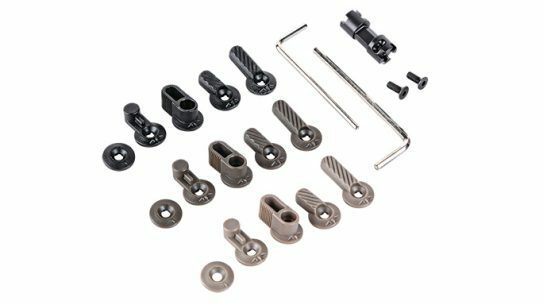 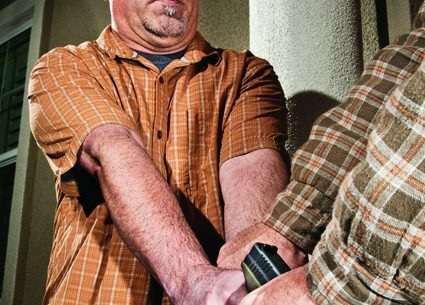 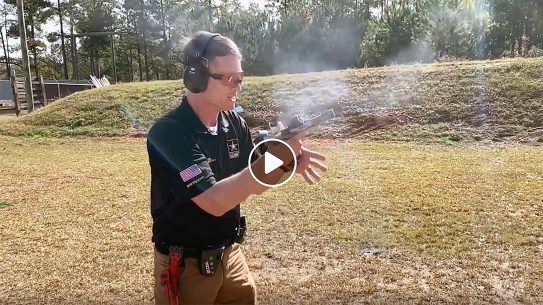 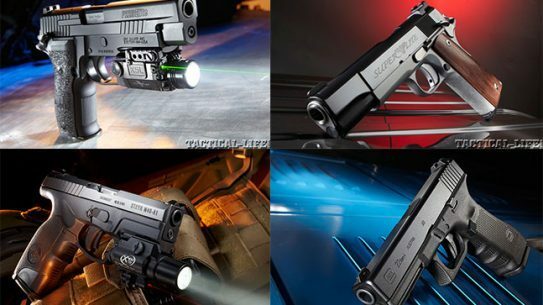 Surefire techniques to get the most from your traditional DA/SA semi-auto. 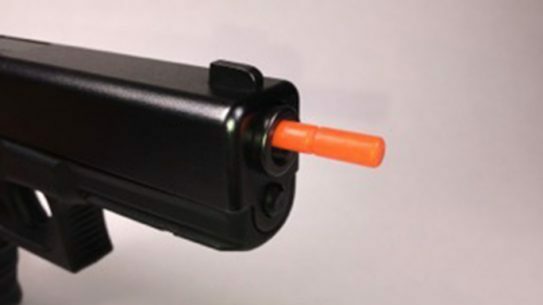 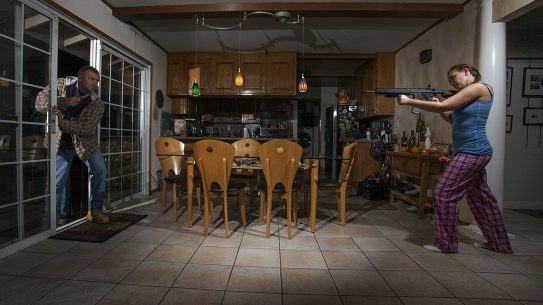 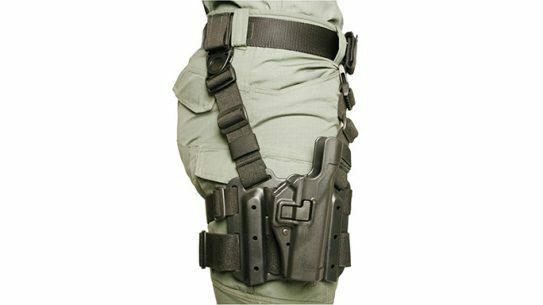 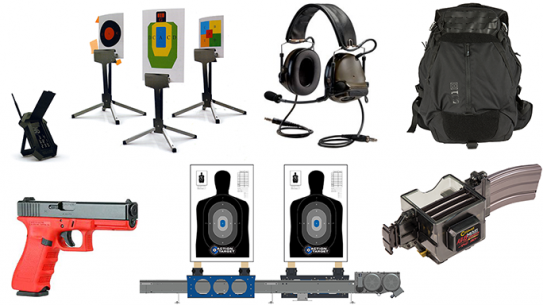 Fenix Law Enforcement Training Systems announced that its BarrelBlok firearms safety and training device will be available for purchase. 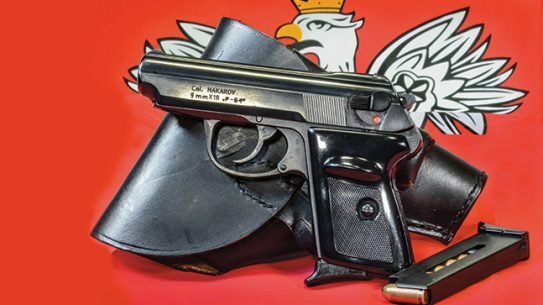 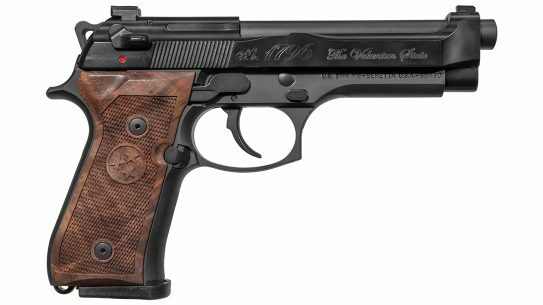 The P-64 is Poland’s concealable Cold War 9x18mm sidearm for close-range defense!